If I have a subscription service that uses the PayPal option for payment does that set the recurring payment up in the subscribers PayPal account? If so, does the subscriber have the ability to stop payments by editing his recurring payments in PayPal? 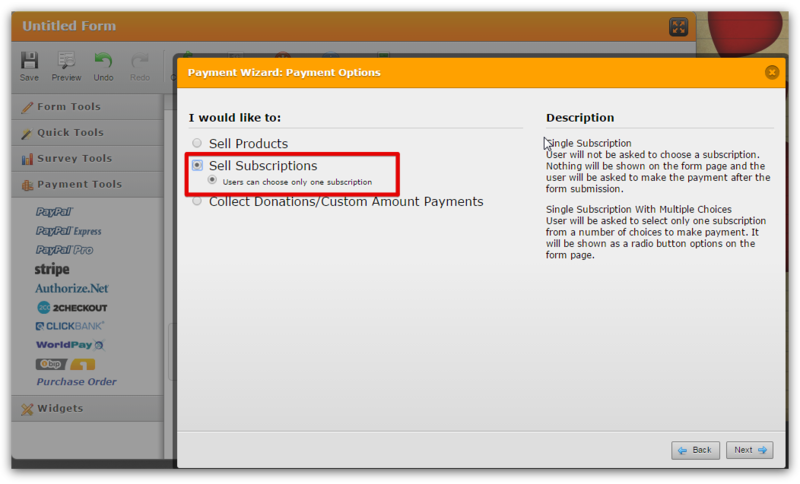 Yes when you use the Paypal's subscription option it creates a recurring payment in the subscribers Paypal account. After cancelling the subscription they will not be charged again.